Look at you, being all in the know! Check out some of the top items posted posted on The Local Tourist in the last 24 hours. Want more? Join our Facebook group and follow us on Twitter! Buffalo Theatre Ensemble Presents John Patrick Shanley's "Outside Mullingar"
Ultra Fresh will feature beer from more than 25 breweries kegged or canned within five days of the event. 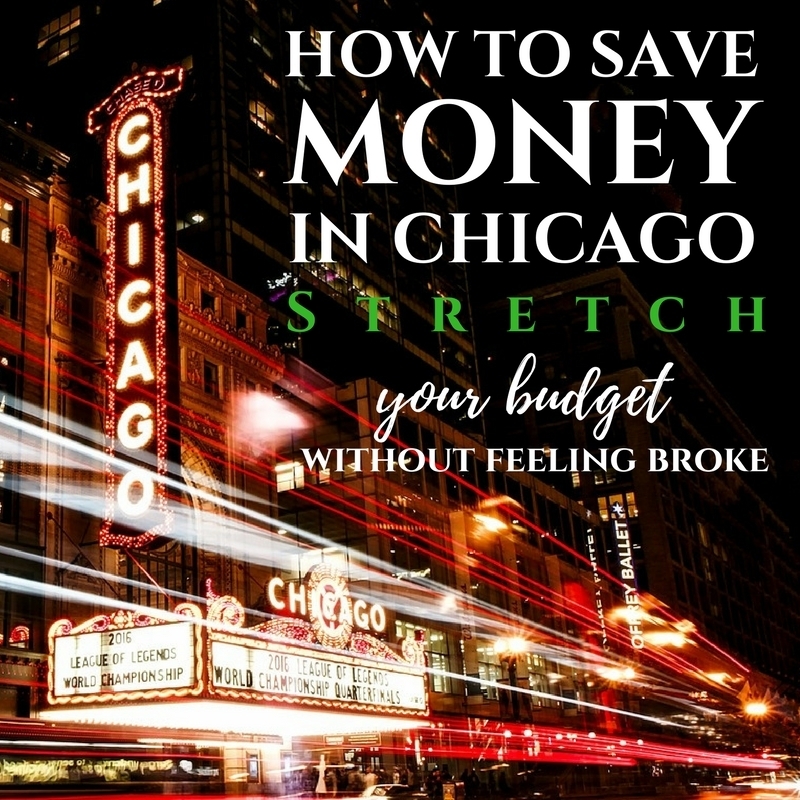 Fuel your wanderlust with this road trip romp from Chicago to San Diego and back. 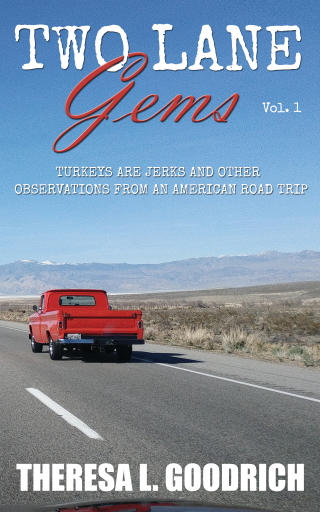 Filled with gorgeous full-color photos, Two Lane Gems: Turkeys are Jerks and Other Observations from an American Road Trip is a fun and exciting read that lets you explore America from the comfort of anywhere.